The Nature of Crafty Things: TAWS new release blog hop! Kasia! This is adorable AND funny! Love it!! Eek! I love the sheep and that fun sentiment. Aren't these sheep the cutest ever? Thanks for sharing this great card. I absolutely ADORE these cute ewes! Terrific card. Baa humbug -- you have to love a good pun at Christmas. So cute. they have their own picture frame. A darling card. 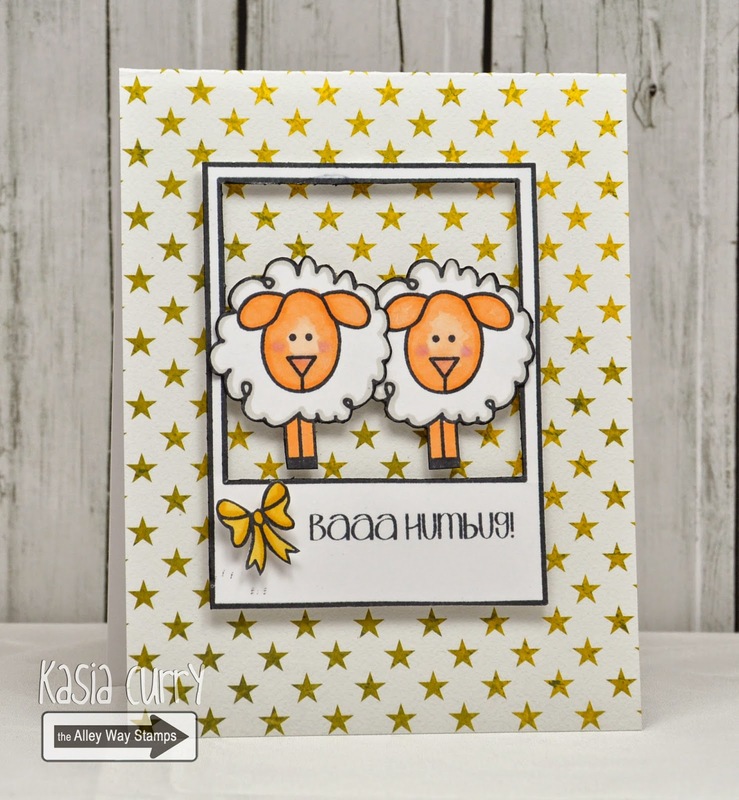 Super cute card - love the sheep. Too cute! Just love your layout! Fun card. The sheep make me smile! Your card made me giggle, adorable!